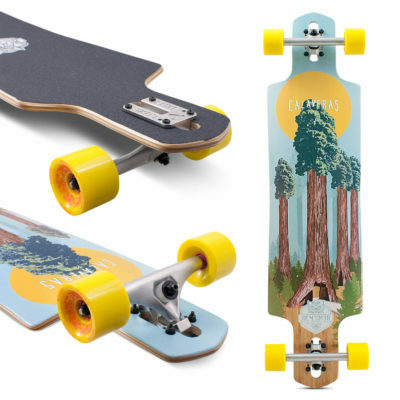 Remember Collective Lil’ Hoots 65mm is the baby brother to the Hoot. 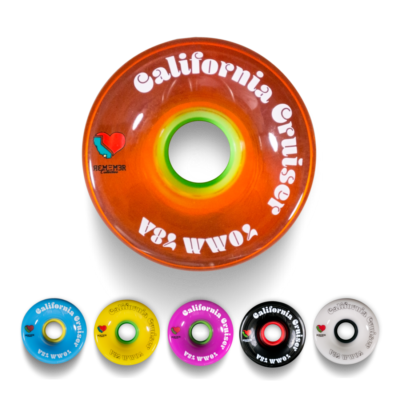 Coming in at 65mm tall, with an initial contact patch of 33mm, this bad boy is ready to get sideways! 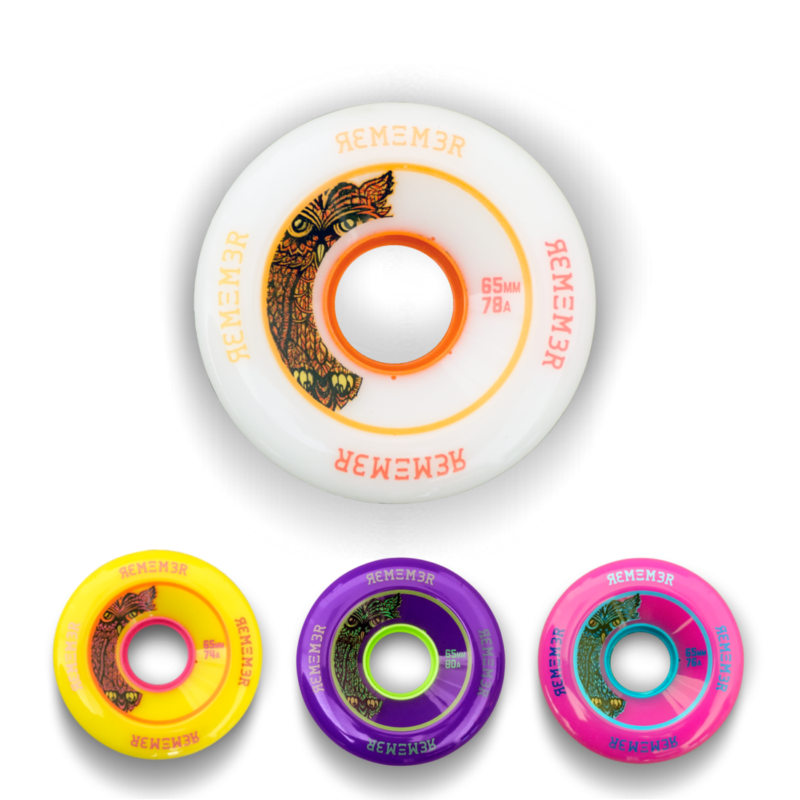 Everything you want and love about Remember wheels, in a more compact package! 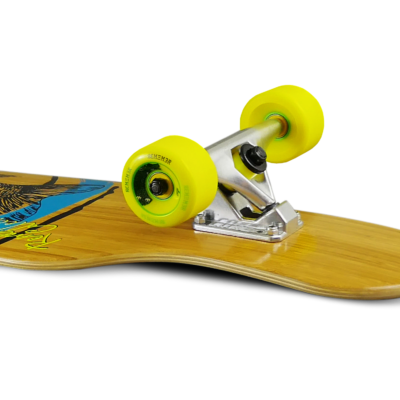 The Lil’ Hoot is great for any setup, whether it’s your freeride board, or your beer-run doublekick slash stick! 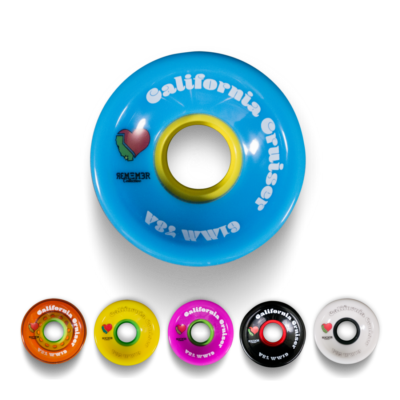 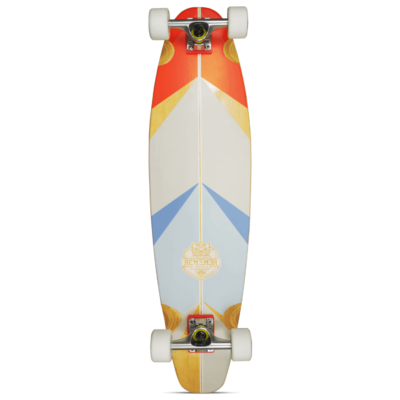 We also offer the full size Hoot Slide 70mm which is slightly taller and just as fun to skate.